Happy Valentine’s Day! 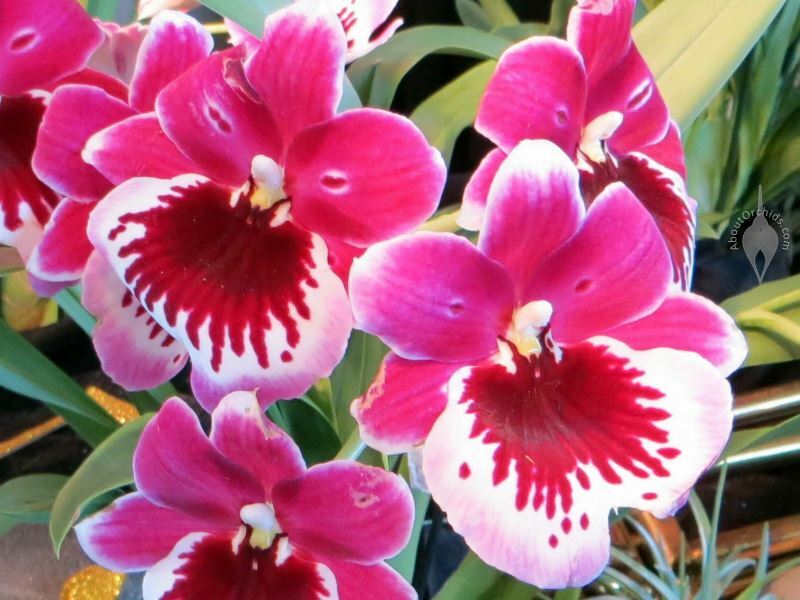 If you’ve been lucky enough to receive an orchid gift, here are a few tips to help you enjoy your plant and keep it happy. 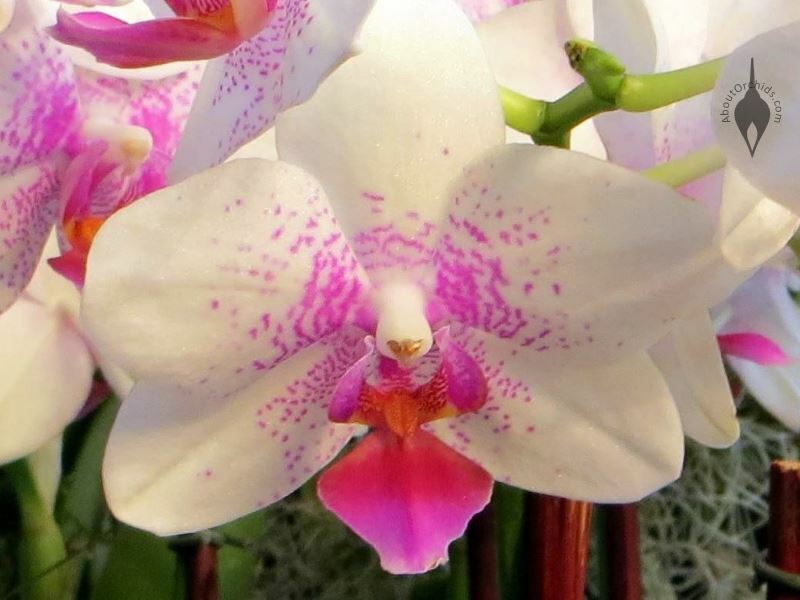 Identify it – Moth Orchids, like the row of photos above, are the most popular. 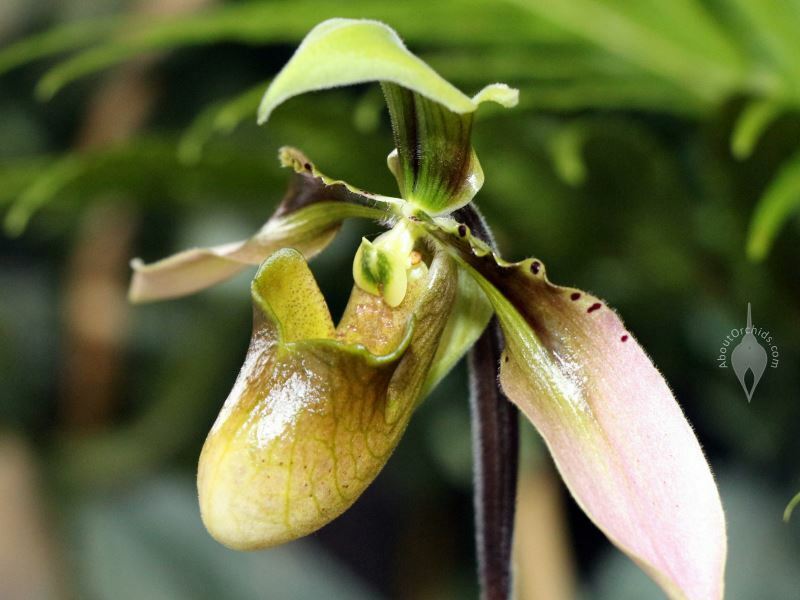 Lady Slippers are in the second row of photos, and are also perennial favorites. 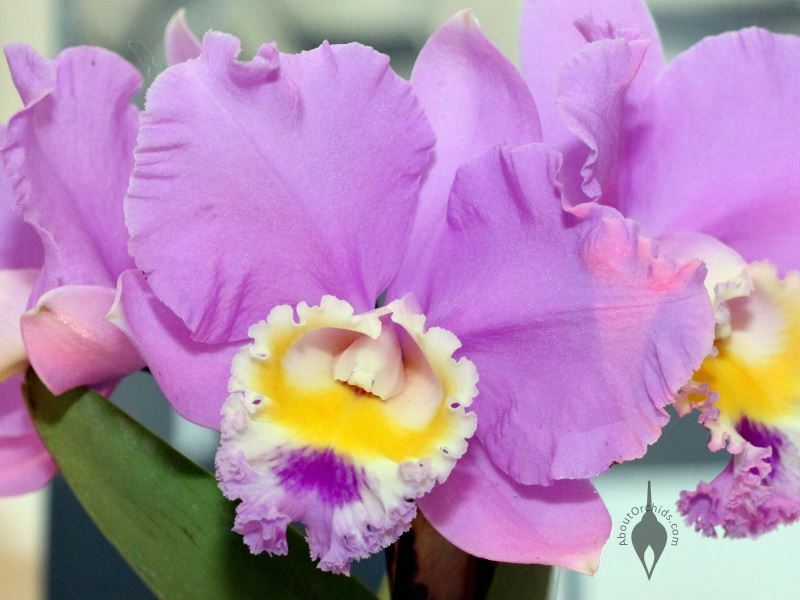 The third and fourth rows of photos include Cattleya, Vanda, Miltonia, and Oncidium varieties. All are available in a multitude of colors, patterns, and sizes, so use pictures as general guidelines, not strict standards. 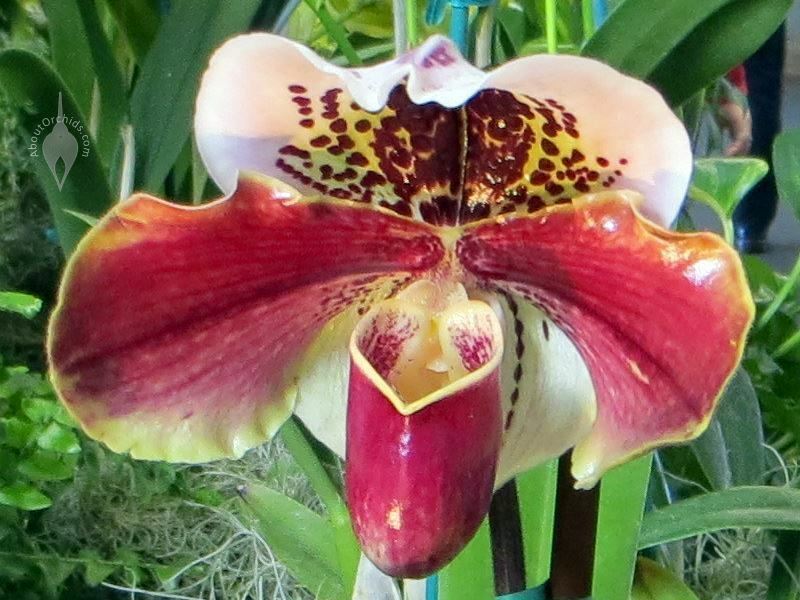 Find more pictures and more tips to help identify orchids here. 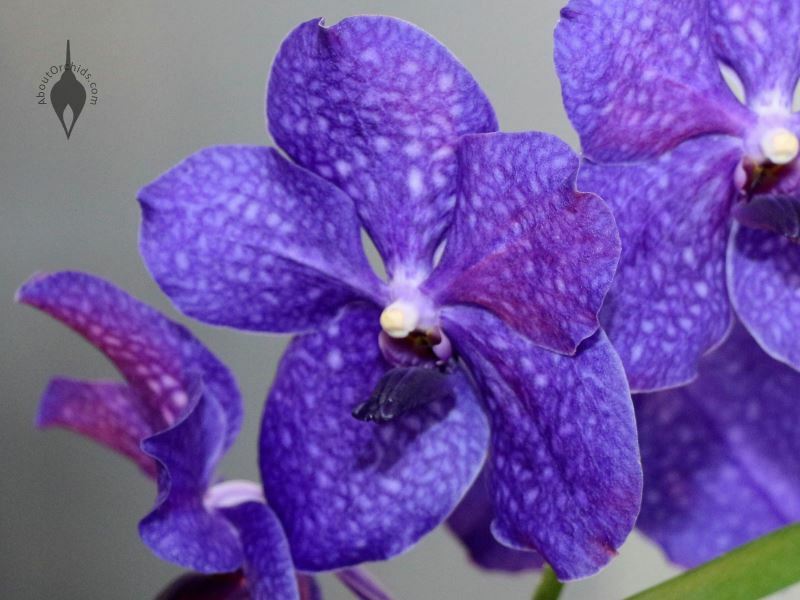 Add humidity – Orchids need humidity, which is water vapor in the air. 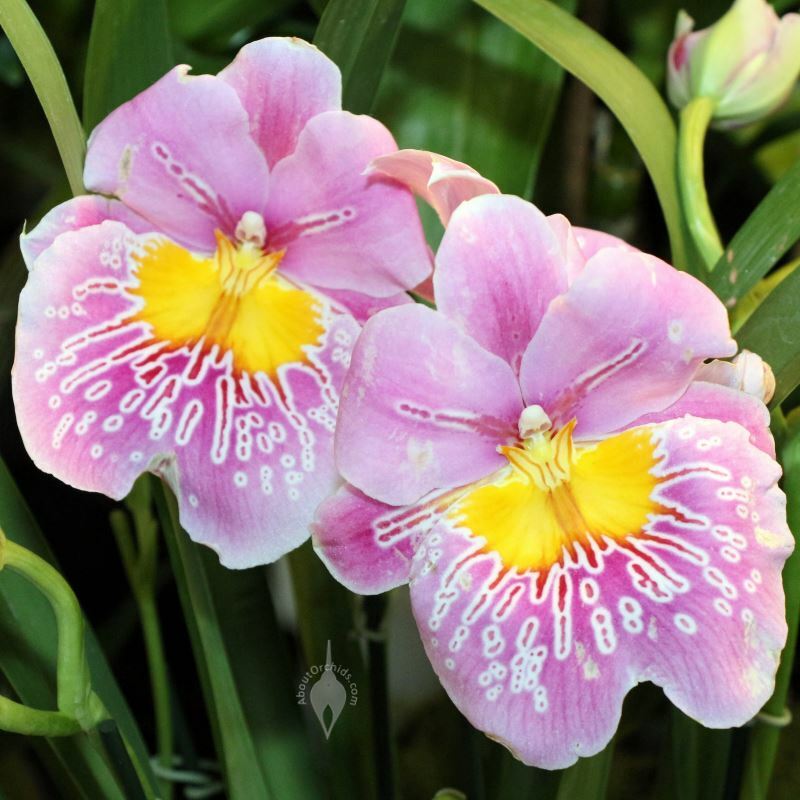 Dry air damages flowers and attracts pests. To increase humidity, group plants together, or put plants in a humid area, like a bathroom or kitchen. Use a cool mist humidifier, or a spray mister. Place flowerpots in trays of shallow water, keeping the pots raised above the water level on a layer of pebbles or an inverted saucer. Watering – Remove wrapping paper or decorative containers, at least temporarily, if they block the flowerpot’s drainage holes. Soak the plant with room-temperature water, and then let all excess drain out. Don’t block drainage or let the flowerpot sit in water for too long, or the roots may rot. 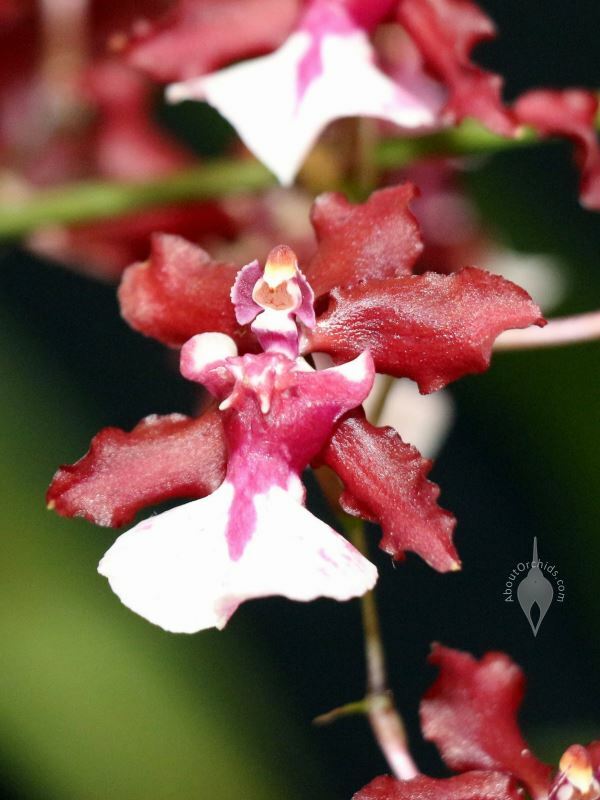 Add light – Place your orchid in bright light, but keep out of full sun while you’re enjoying the flowers. 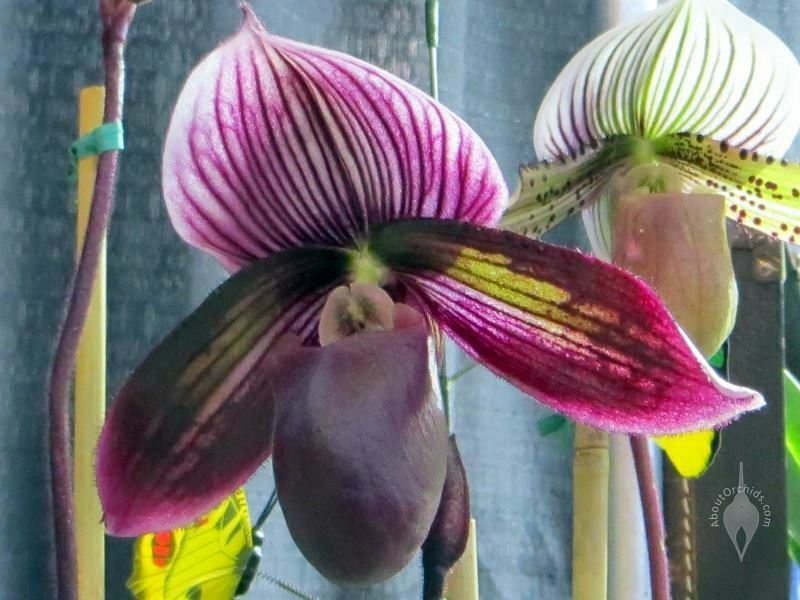 Many varieties will eventually need some sun if you want them to rebloom. 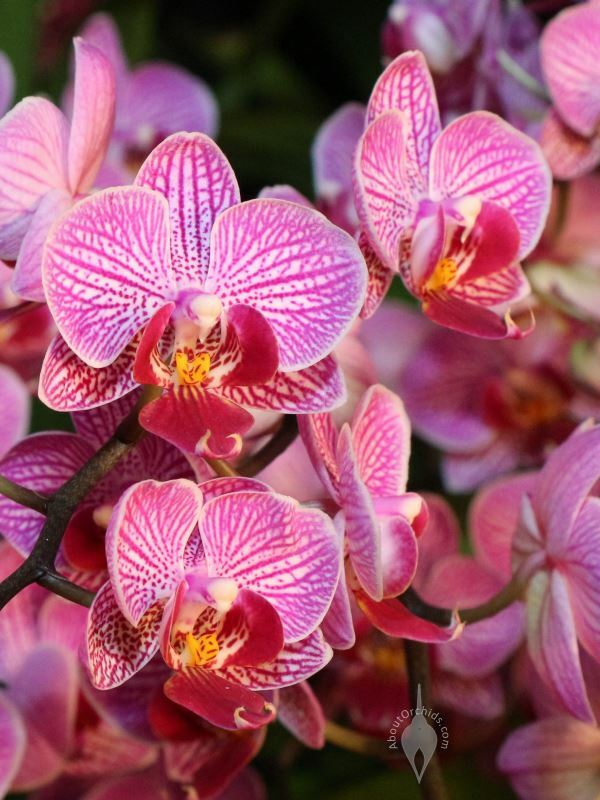 In a vase – Give orchids the same care as other cut flowers. Put them in lukewarm water, and keep the vase out of direct sun. Change the water every couple of days. 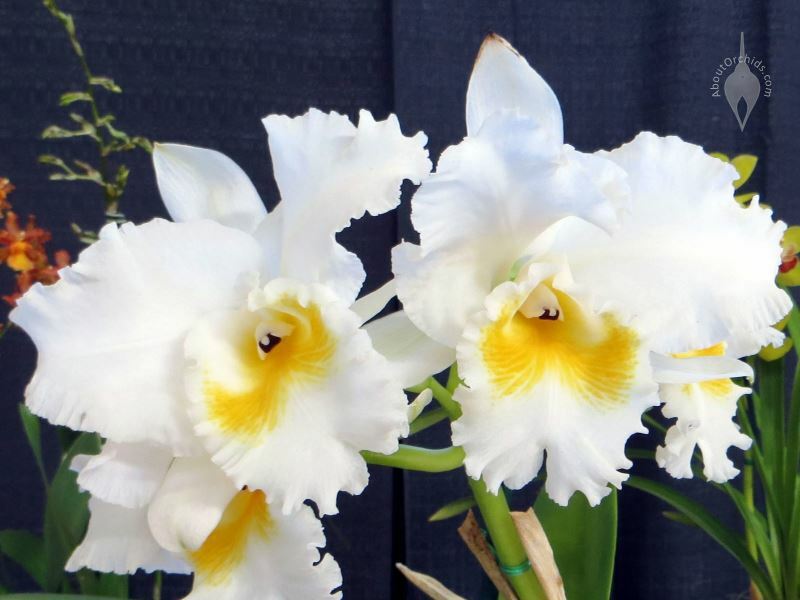 High humidity can help the blooms last longer. This entry was posted on Thursday, February 14th, 2019 at 1:00 am	and is filed under Growing, Photos.